Welcome to West USA Realty of Prescott website, serving Prescott, Prescott Valley, Chino Valley and the surrounding area. We specialize in providing complete real estate services to both buyers and sellers throughout the greater Yavapai County real estate market. Our experienced Agents have been providing personal and professional support for their buyers and sellers since February of 2001. 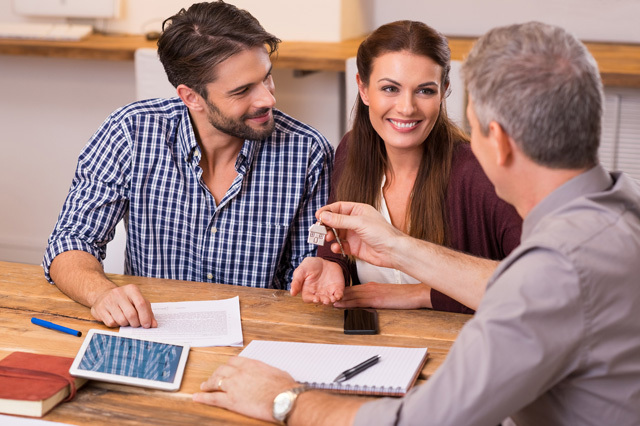 There is no substitute for the knowledge these Agents have as related to the Prescott, Prescott Valley and Chino Valley area Real Estate market. Whether it is Prescott itself or Prescott Valley, Chino Valley, Ash Fork, Cottonwood, Paulden, Phoenix, Dewey- Humboldt, Mayer, Black Canyon City, Spring Valley, Sedona, or Cordes Lakes. Outside the city limits there are ranches or just acreage for the people that don't want the traditional neighborhood feel. If its horse property or a place to plant that garden you always wanted. Our Agents know the back roads as well as the highways. For over 32 years, West USA Realty agents has been helping buyers and sellers through the Arizona markets by providing excellent representation every step of our client’s real estate transaction. 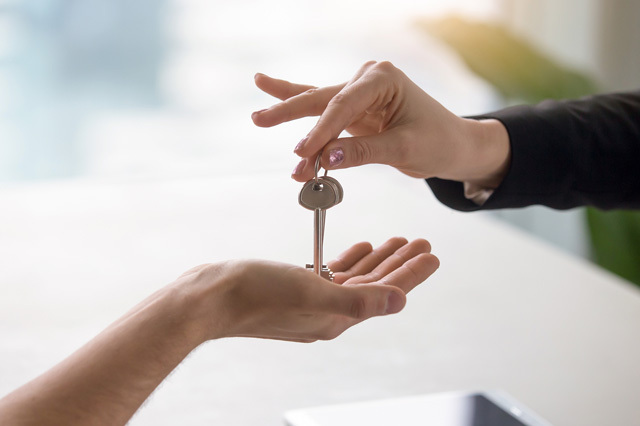 We’re your home town local experts When working with one of our licensed real estate agents, it’s their job to search the market, review all the data and find qualified prospects. The best part we live here, too. 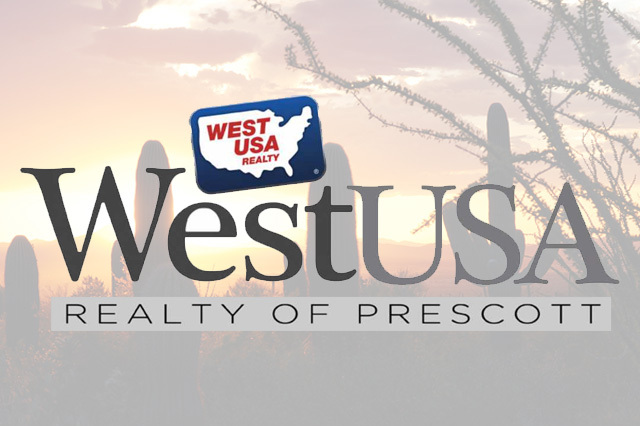 Huge Network We have been in the Prescott market and sounding areas as of 2001 with a huge database of reliable buyers and sellers to prospect to with our professional networks and over 2,000 agents in the Phoenix metro markets using our partner West USA Realty. Technology? West USA Realty has always been an industry leader when it comes to technology and agent tools. We understand that you can’t succeed with yesterday’s technology. From custom websites, CRM’s programs to Mobil aps we are on the leading edge on the tools we offer our agents. Listing Value After working with sellers for years we understand you have a number in your head. 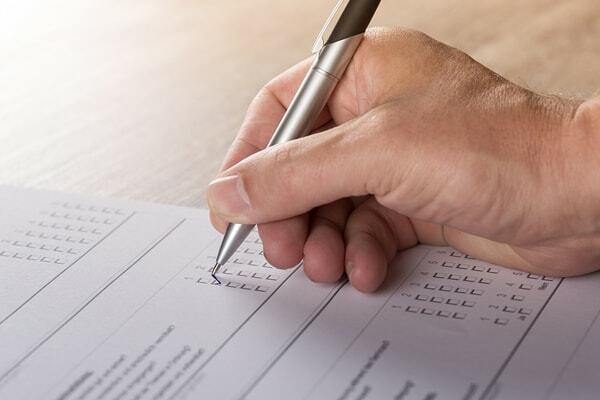 Are agents will compare that with a detailed CMA (comparative market analysis) and determine a price suited to sell your home, combined with what the market will endure for your neighborhood. Together we set a plan to sell your home fast. Traditional Marketing Once one of our agents listed your property, they will have it splashed all over the internet; on our company and agent websites, Realtor.com, Zillow, Facebook, Twitter, Indeed, drip marketing and much more. Communication Our agents will take the time to understand how you want to be communicated to as we offer texting, calling, emailing –whatever you want to receive any news and information – We strive to have it immediately after we receive it. We are here for you every step of the way. Locate and choose a Realtor in the Prescott area.